Nothing is lovelier than the glow of an expecting mother. As your baby grows inside, your heart expands to receive this gift, preparing you to love and give more than you ever imagined. It’s a glorious time of wonder and dreams, but also fleeting, seemingly enduring forever, but suddenly over in a blink. 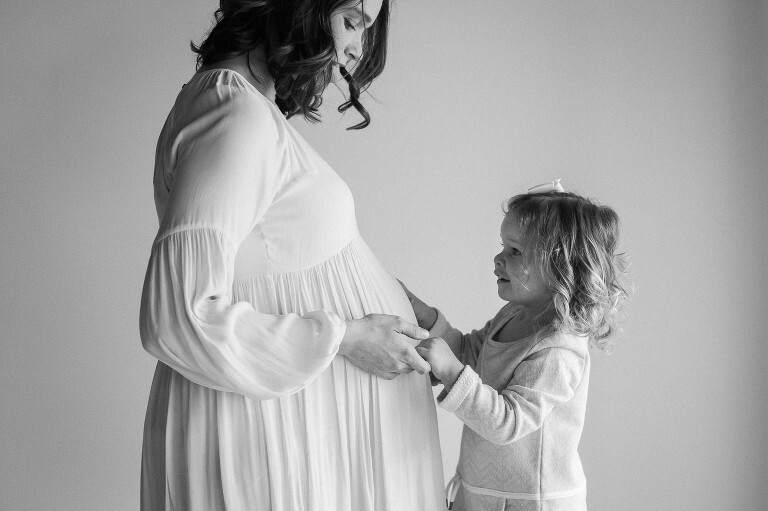 Your maternity portraits are a priceless piece of your legacy to your baby, a tangible reminder of how much she was adored before you ever saw her face. 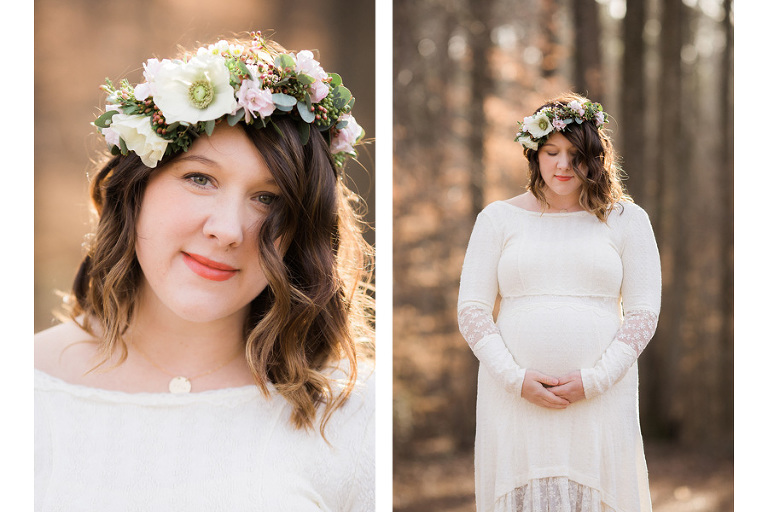 Contact Amy today to reserve your studio or outdoor maternity session. Newborn clients receive exclusive pricing for Maternity sessions. A gorgeous wardrobe collection is available for your use. I look forward to documenting this sweet time of anticipation for your family.